The leaves and flowers of Yarrow, a perennial herb found all over the world. The name ‘millefolium’ translates to ‘a thousand leaves’ because of the way Yarrow’s leaves multiply as they divide. 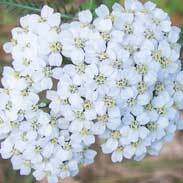 Yarrow flowers form dense clusters and have a strong, distinctive, pleasant odour. Yarrow is one of the oldest medicinal plants known to humankind. 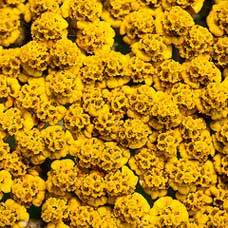 A grave excavated in Shanidar in Iran that is estimated to be over 60,000 years old held the pollen grains of 8 medicinal plants; Yarrow being one of them. 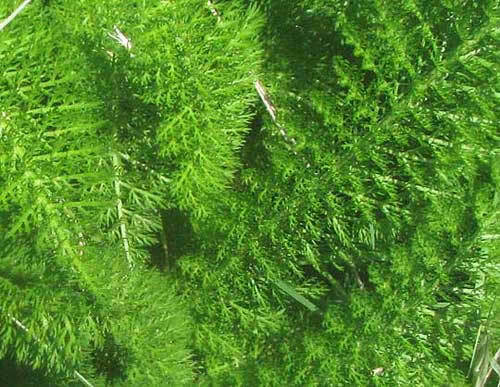 It is both the structure of the leaves that so perfectly help form a bandage as well as the potent natural antibiotic properties of its volatile oils that make Yarrow such a renowned healer of wounds. Yarrow's Latin name; Achillea, relates to this herb being dedicated to the Greek hero Achilles. In the ancient legend Chiron the Centaur showed many herbal secrets to Achilles but when he was struck in his 'Achilles' heal' it was the Goddess Aphrodite who entreated him to use Yarrow to heal the grievous wound. 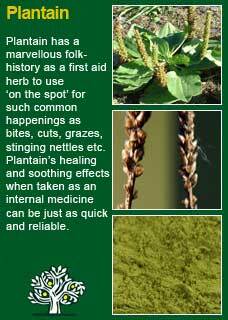 Many of Yarrows common names; Nosebleed, Soldier's Woundwort, Stop-Bleeding Herb, show how it was used to stop bleeding from wounds. The French called it 'Carpenter's herb' because woodworkers frequently injured themselves with tools such as axes, hammers and saws and this is what they always had to have ready to use when calamity struck. Yarrow is also a herb that is renowned for improving circulation, most immediately obvious when the body is trying to mount a fever. Taking a cup of Yarrow tea at this time should produce profuse sweating; in effect helping the body easily do what it has been struggling to achieve. King's Dispensatory writes Yarrow possesses astringent properties and is tonic, alterative and diuretic. In infusion its use in chronic diseases of the urinary apparatus is especially recommended. It exerts a tonic influence upon the venous system, as well as upon mucous membranes. It has been efficacious in sore throat, hemoptysis, hematuria and other forms of haemorrhage where the bleeding is small in amount, incontinence of urine, diabetes, hemorrhoids with bloody or mucoid discharges, and dysentery; also in amenorrhoea, flatulency and spasmodic diseases, and in the form of injection in leucorrhoea with relaxed vaginal walls. Prof. T. V. Morrow made much use of an infusion of this herb in dysentery. Given in half-drachm doses of the saturated tincture, or 20 drop doses of specific achillea, it will be found one of our best agents for the relief of menorrhagia. 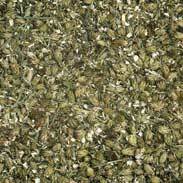 Yarrow also has historical recommendations for diarrhoea, biliary colic and stomach cramps. 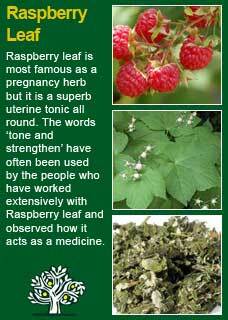 It has also been widely used in traditional herbal medicine to improve appetite and settle the digestion. The British Herbal Pharmacopoeia (BHP) describes the actions of Yarrow as a 'diaphoretic, antipyretic, hyoptensive, astringent, diuretic & urinary antiseptic' it says it is specifically indicated for thrombotic conditions with hypertension, including cerebral and coronary thrombosis and also for fevers, common cold, essential hypertension, amenorrhea, dysentry & diarrhoea. 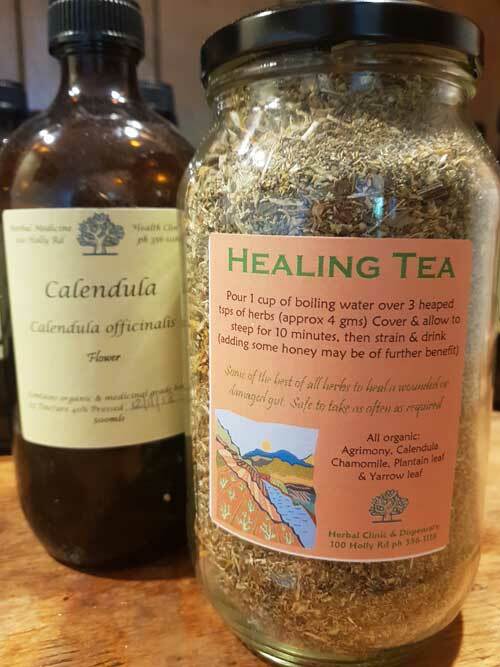 The BHP recommends a dose of 2-4 grams or by infusion (a heaped tsp is close to 2 grams) and 2-4mls of the 1:5 tincture and suggests it may be combined well with Elder & Peppermint for fevers, with Limeflowers for hypertension and with Nettles for coronary thrombosis. If my love love me, my nose will bleed now"
*this is not as unlikely as it might sound for a herb that is used to stop bleeding. Yarrow looks silky smooth but if you rub it against your skin it feels quite rough because there is a tiny barb at the end of each leaf! 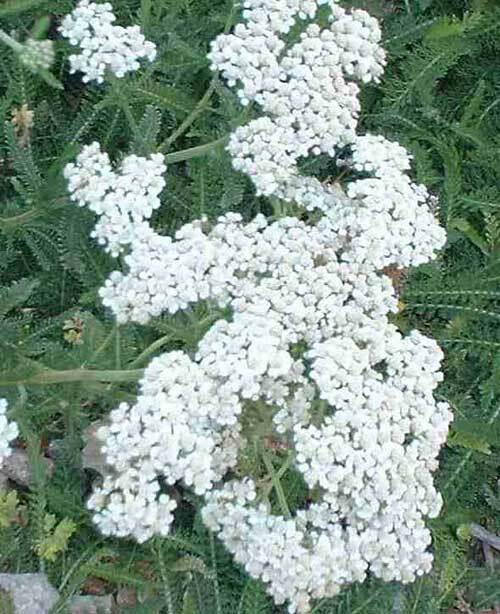 Pray tell thou me tomorrow"
~ In the time of Achilles Chinese physicians were using Yarrow to treat bleeding and bites. The Chinese also used Yarrow in the ritual of the I Ching, the oracle used to predict the future. Nowadays coins are used but the traditional way to cast the I Ching used to always used dried Yarrow stems. I would suggest avoiding Yarrow in pregnancy unless you can be sure that the variety you are using is low in Thujones. It is likely that you would have to take a very great deal of Yarrow to run any risk of lowering birth weight and there is no evidence of any other harm being likely so if Yarrow has been taken inadvertently then do not be overly concerned. Yarrow appears to be very safe to use whilst breastfeeding and certainly can and should be used as a healing herb by the young or elderly. 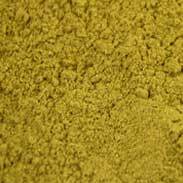 I understand Yarrow to be one of the great healing herbs and have now used it extensively. Yarrow lends itself to medicinal use very readily and, when a rapid response is needed such as for wounds, cramps, fevers and inflammation then the tea of Yarrow may be the best way to rapidly receive its benefits. 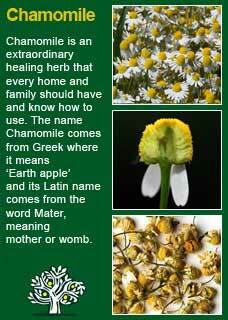 Several recipes using Yarrow in such a way, in a tea form are shown below. 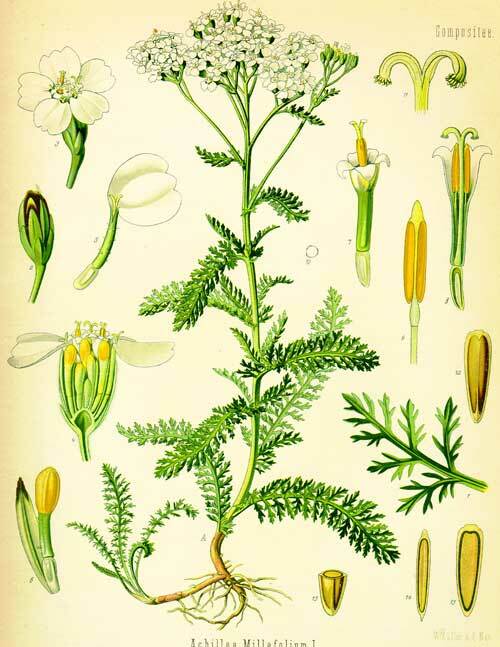 The teas show how it may be used in high doses for a rapid result, but for a slower or deeper action for such problems as healing a chronic gut disorder, improving circulation or assisting chronic menstrual problems then it may be more practical to use Yarrow in tincture form over the longer time frame that the treatment is likely to be needed. In such cases a dose of as little as 1-2mls per dose may be ample to achieve its actions but it can certainly be safely taken at much higher doses, e.g. all the way up to 4 or 5 mls each time it is taken. Mix the herbs together and take a small handful (approx 12-15 grams or about 8 tsps), put in a vessel and pour over 2 large cups or 3 small cups of freshly boiled water. Cover the infusion and allow to steep for 15 minutes. It will be of benefit to drink some of this tea as well, and then to use it as a compress. A compress is made by soaking a clean cloth into the tea then applying it 'wringing wet' either hot or cool to the affected wound and then either allowing it to simply cover the wound or wrapping another cloth around the area to hold it in place. You can keep re-using the tea for a day after you make it so if the wound is bad then the compress may be replaced with a freshly soaked cloth as frequently as needed. Wet, weeping wounds may be wise to keep covered with compresses until they have stopped weeping. Cool compresses are likely to be best for recent wounds that are still red and inflamed. Hot compresses are likely to be best for older wounds that are not healing well. 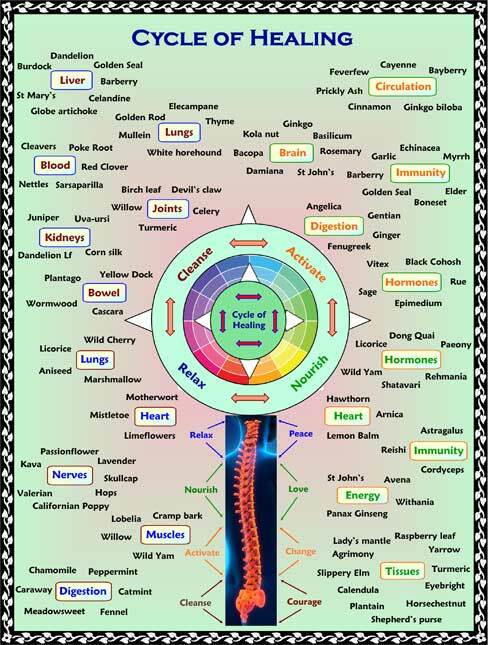 However, the comfort of the patient is the best guide here, if they clearly prefer the compress to be warm or cool then trust their instinct, the medicinal action of the herbs will not be affected one way or the other. 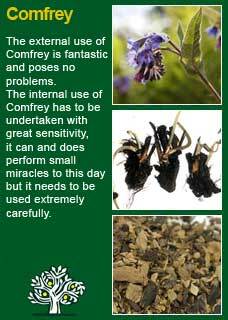 Note that if the tea was going to be for external use only, then it would also be highly beneficial to add equal parts of Comfrey Leaf to the mixture. 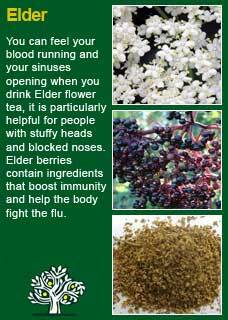 Yarrow combines perfectly with Chamomile and Elder flowers to help the body resolve a bad flu or fever. 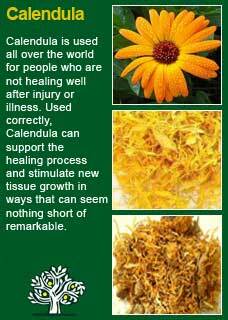 Mix together and take half a handful of these three herbs (approx 8 grams or about 5 tsps) and pour over 1 large cup of freshly boiled water. Cover and allow to steep for 10 minutes then strain and drink as much of the tea as can be comfortably taken in. For a person who is already in a fever process this tea will likely quickly produce a profuse sweat, which is a very good sign and you should see that they will soon cool down and feel much better in a short while; however the fever may rise again and so the process may need to be repeated. Much of the information here about the traditional uses of Yarrow is consistent with the model of thinking whereby one may treat problem A with herb B. There is value in this approach in how it helps us pass on useful knowledge to one another but where it falls short is that people are not all cut from the same cloth! Yarrow might work brilliantly for one person but less well for another with the same sort of symptoms -- why is this?